- GUNPLA EVOLUTION PROJECT 2nd volume !! 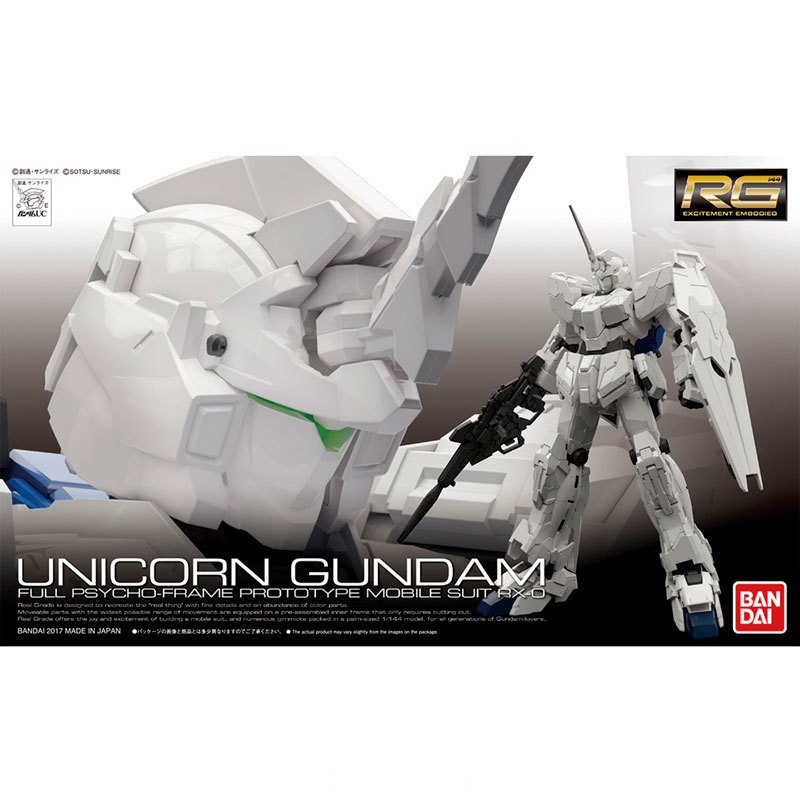 - Unicorn Gundam is awake now, with a form pursuing reality and transformation gimmicks reproduced at 1/144! 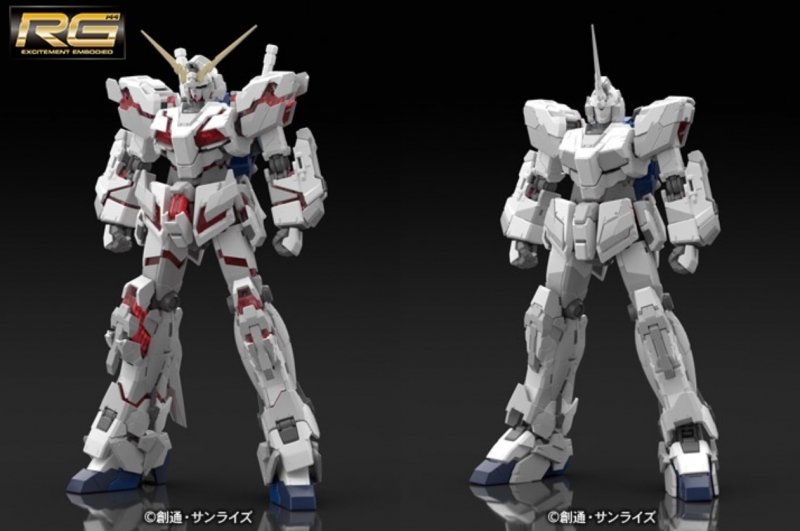 - Unicorn Gundam is made into RG with a mechanism based on original setting consideration and real detail. [Transform] is realized for the first time on 1/144 scale by [Advanced MS Framework]. 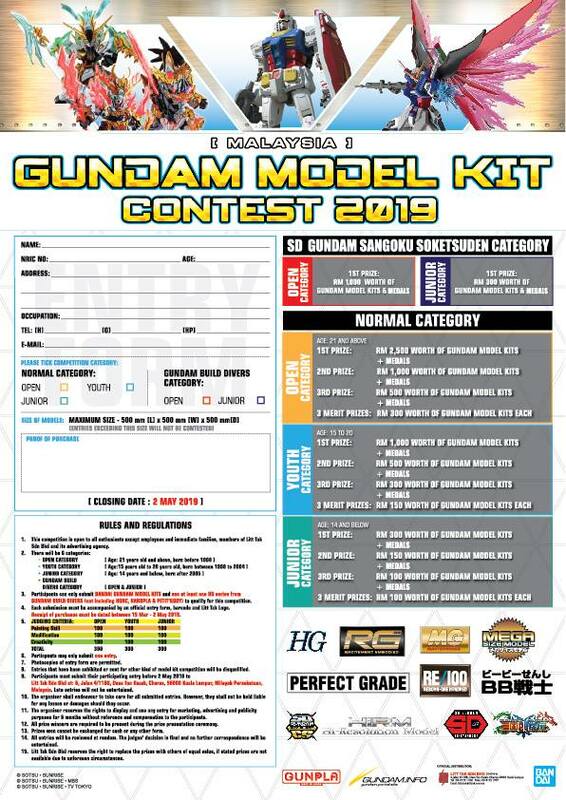 - Create a product that will become Gundam's next-generation standard [GUNPLA EVOLUTION PROJECT]. EVOLUTION POINT in the second project [RG 1/144 Unicorn Gundam] is `TRANSFORMATION`. Realized transformation beyond the limit within the constraints of 1/144 scale. 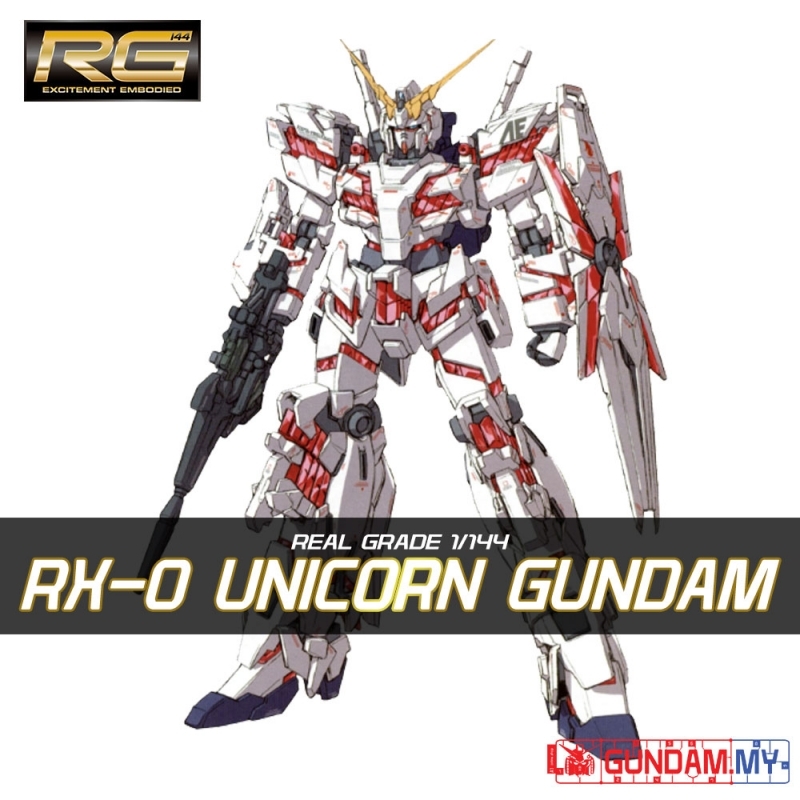 - A new framework developed to embody the Unicorn Gundam as RG. 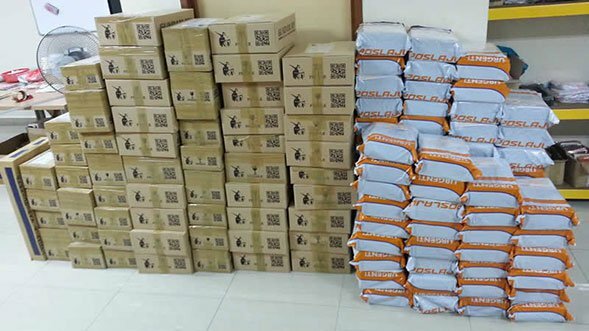 By "Advanced MS Framework" equipped with three gimmicks, [Advanced MS Joint], [Lock Mechanism], [Link Mechanism], we realize high stability after assembly and compatibility of movement of each part. I thoroughly examined the transformation to the destroy mode, and created a new frame. It is the new design pursuing the transformation mechanism, [Advance MS joint] which is responsible for its center. Besides the armored part of the external forearm, locking mechanism for fixing parts after transformation is installed in various places. Realize high stability after transformation. The characteristic leg leg transformation of Unicorn Gundam is reproduced with a new [link mechanism]. This mechanism enables smooth transformation while alleviating the assembly process. - Precise reproduction of weapon deployment. In addition to deployment of the psycho-frame of the shield, the cartridge detaching mechanism of beam Â· magnum is reproduced.